Over the years of operating our dental service, Healthy Smiles Dental Group, we find that many Australians are still confused about the effects of fluoride on dental health. Many of our patients have misconceptions about the harmful impacts and hold on to several myths regarding fluoride in general. Through this post, we hope to give you a better idea about fluoride, including both the good and the bad of it all. Let’s begin by exploring some of the most common sources of fluoride. Most of you will be aware that fluoridation of, or adding fluoride to, public water supply has been quite controversial over the past few decades. 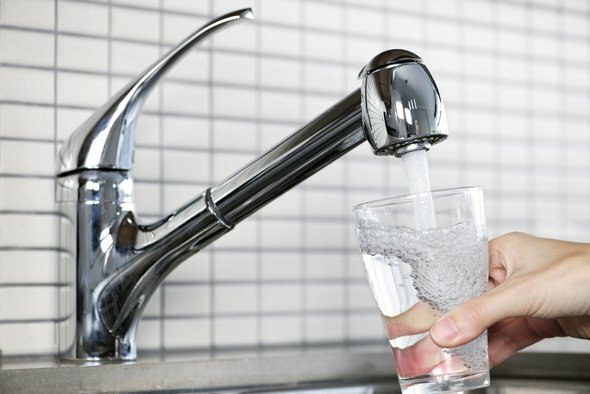 In Australia, fluoridated drinking water is provided to approximately 70% of the population and is strictly governed by the Australian Drinking Water Guidelines. If you’re worried about what this means for you, you can be rest assured that your drinking water is safe; the Australian Guidelines follow the World Health Organisation Guidelines. Most toothpaste now contains fluoride, which provides extra protection in areas like most Australian cities which already have a fluoridated water supply. However, because it contains higher fluoride concentrations than water, usage by children must be carefully supervised, which we will discuss later on in this post. Fluoride supplements can come in various forms including tablets, drops and lozenges, and are only available by prescription. These are only recommended for children living in areas with insufficient fluoride in their drinking water, or for people with fluoride deficiencies after discussion with their dentist or doctor. If you’re at greater risk of getting dental cavities, your dentist can apply topical fluorides in the form of a gel, varnish, foam or rinse. One of the key benefits of fluoride is its effectiveness in preventing dental cavities and tooth decay, in both children as well as adults. How this works is that fluoride reduces bacterial growth and thus reduces acid production. This acid would have otherwise eroded the enamel on your teeth in a process called demineralisation. Not only does fluoride decrease demineralisation, it also enhances remineralisation. What this means is that while slowing down mineral loss from tooth enamel, it also helps speed up the repair process of any weak spots or holes on the surface which could potentially form cavities. This prevents cavities from forming and hence slows down or even prevents, tooth decay. Over the long term, fluoride helps prevent otherwise painful and expensive dental complications such as abscesses and permanent damage, thus reducing the amount of money you’d need to spend on treatments. The primary negative impact of fluoride is known as dental fluorosis, which is an accumulation of fluoride that alters the appearance of teeth through white spots, or in more severe cases brown stains and weakened teeth. This is a mostly cosmetic problem, with visual changes in tooth appearance. It’s important to note that this only occurs if fluoride intake is excessive and from multiple sources when teeth are developing, so essentially in children under the age of seven. This typically occurs through several possible scenarios. Firstly, if children with developing teeth consume fluoride supplements when the water supply is already fluoridated. Secondly, swallowing toothpaste is fairly common in younger children who have yet to develop their swallow reflex, and could potentially lead to fluorosis. There are plenty of ways to ensure your children get sufficient fluoride but stay well below the threshold of causing dental fluorosis. 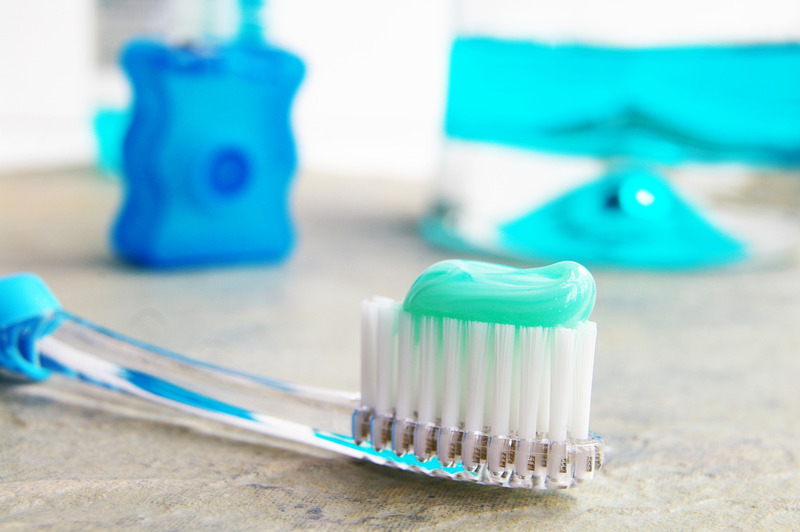 These include using low-fluoride toothpaste, using a pea-sized amount of toothpaste, supervising them while brushing until a certain age, and encouraging them to spit toothpaste instead of swallowing, among others. Fluoride intake is a safe, proven and effective method of strengthening teeth and preventing tooth decay. Although excessive fluoride can be harmful, tight regulation of water supply fluoridation in Australia means that you only risk fluorosis if your intake of fluoride supplements is way beyond what your dentist recommends, or if children with developing teeth consume too much. As long as you follow your dentist’s recommendations, ensure appropriate dental habits in your children and continue regular supervision until they’re brushing properly, fluoride poses no harm to dental or overall health. If you’re still unsure or have any questions about your dental practices, feel free to give Healthy Smiles Dental Group a call at 03 9877 2035 or email us at info@healthysmiles.com.au for your free no-obligation consultation!